With Happy Ewe Cycle Tours, you can take guided bike adventures around the area. 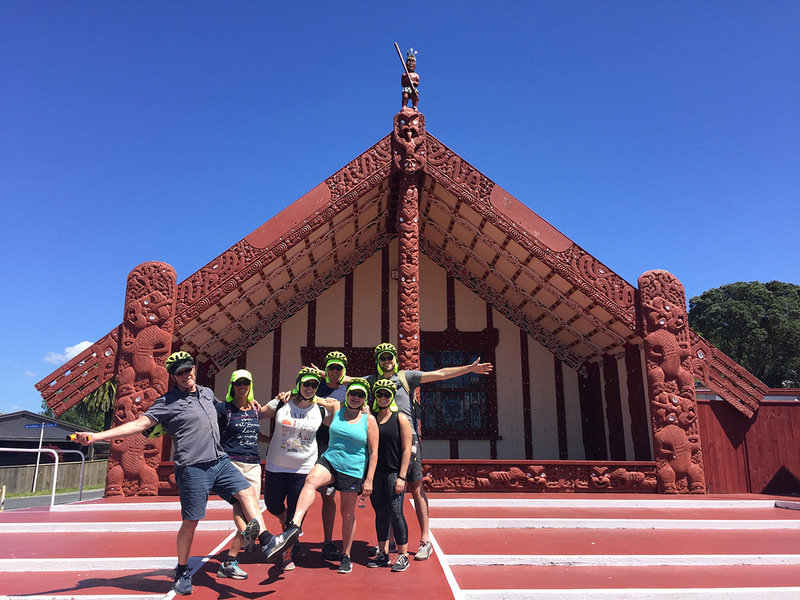 You'll enjoy a leisurely pace and a chance to see many historical and cultural sites. With little traffic and no hills to conquer, you'll also have a chance to take loads of pictures. This is a great activity for anyone looking to stay active and green--while sightseeing at a comfortable rhythm suitable for every level of fitness. Check the website for more details. 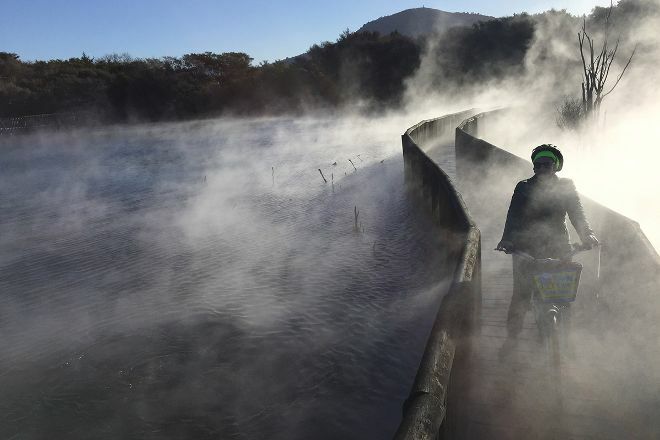 With our online itinerary creator, Rotorua attractions like Happy Ewe Cycle Tours can be center stage of your vacation plans, and you can find out about other attractions like it, unlike it, near it, and miles away. Every day, we help thousands of travelers plan great vacations. Here are some tips on how to use your Listing Page to attract more travelers to your business - Happy Ewe Cycle Tours. 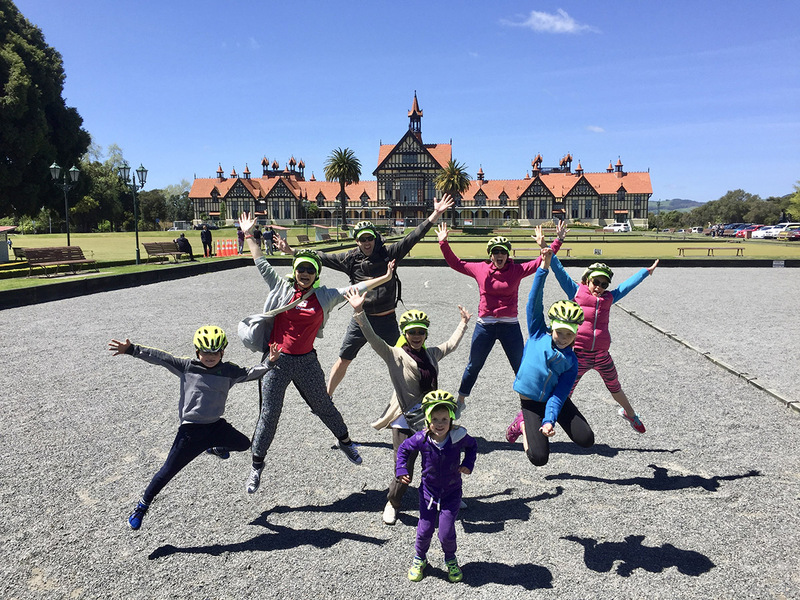 Promote your permanent link - https://www.inspirock.com/new-zealand/rotorua/happy-ewe-cycle-tours-a5173137881 - on your website, your blog, and social media. 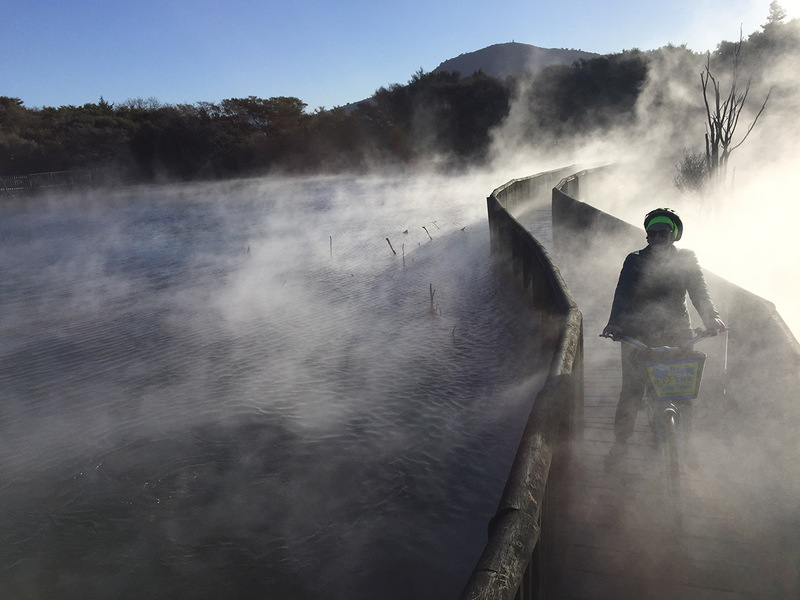 When a traveler builds a plan from this page, the itinerary automatically includes Happy Ewe Cycle Tours. This is a great way for travelers looking for a great vacation in your city or country to also experience Happy Ewe Cycle Tours. Promoting your link also lets your audience know that you are featured on a rapidly growing travel site. In addition, the more this page is used, the more we will promote Happy Ewe Cycle Tours to other Inspirock users. For best results, use the customized Trip Planning Widget for Happy Ewe Cycle Tours on your website. It has all the advantages mentioned above, plus users to your site can conveniently access it directly on your site. Visitors to your site will appreciate you offering them help with planning their vacation. Setting this up takes just a few minutes - Click here for instructions.